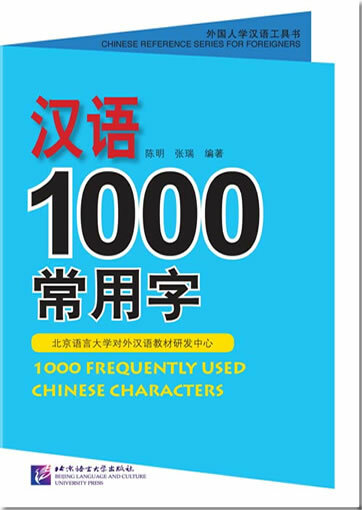 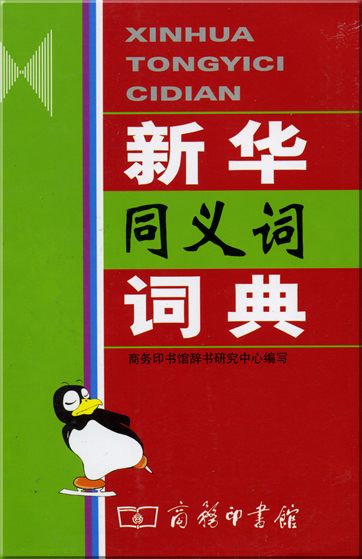 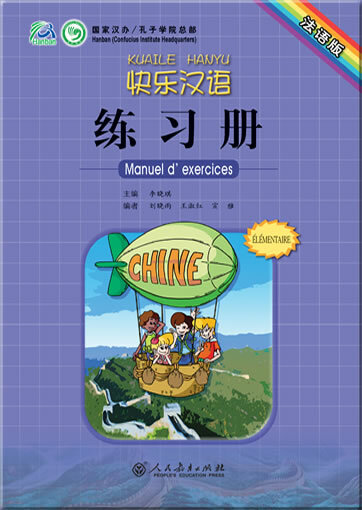 This book, particularly intended for the CFL (Chinese as a Foreign Language) learners, aims to help the learners fully master the 1000 basic Chinese characters. 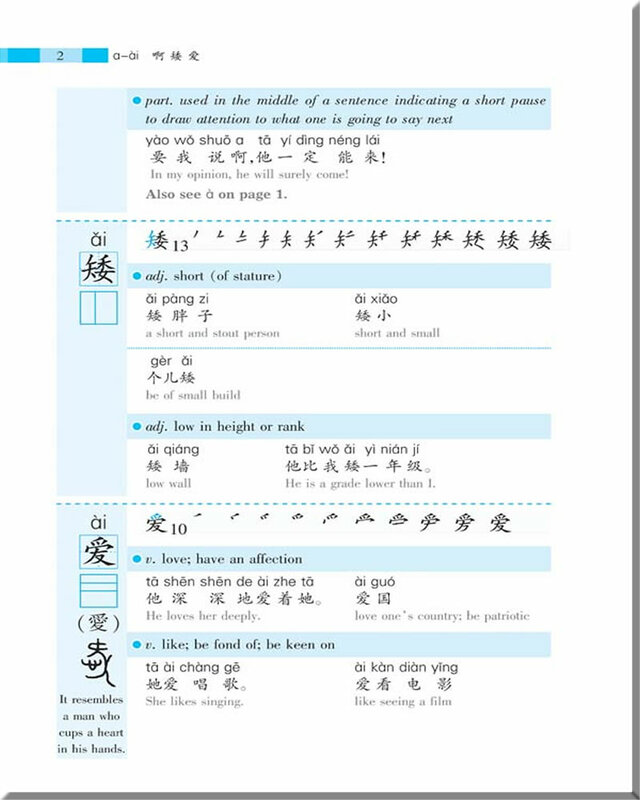 Most selected characters are in Level-1 of The Syllabus for Chinese Proficiency Vocabulary and Graded Chinese Characters. 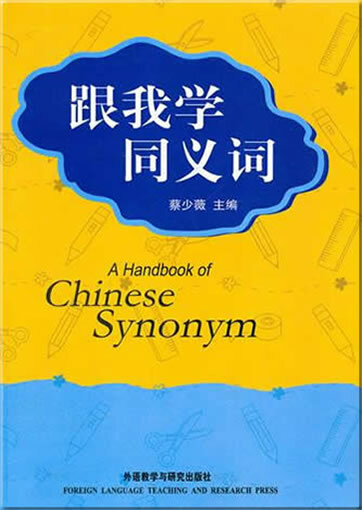 The common meanings and examples are provided for each character. 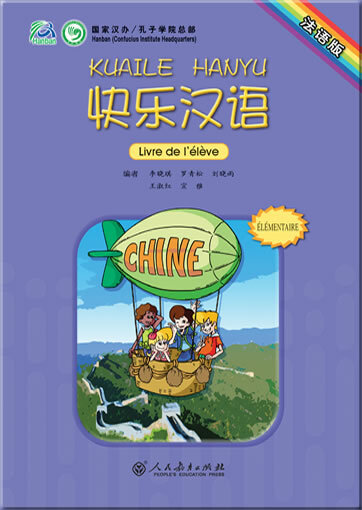 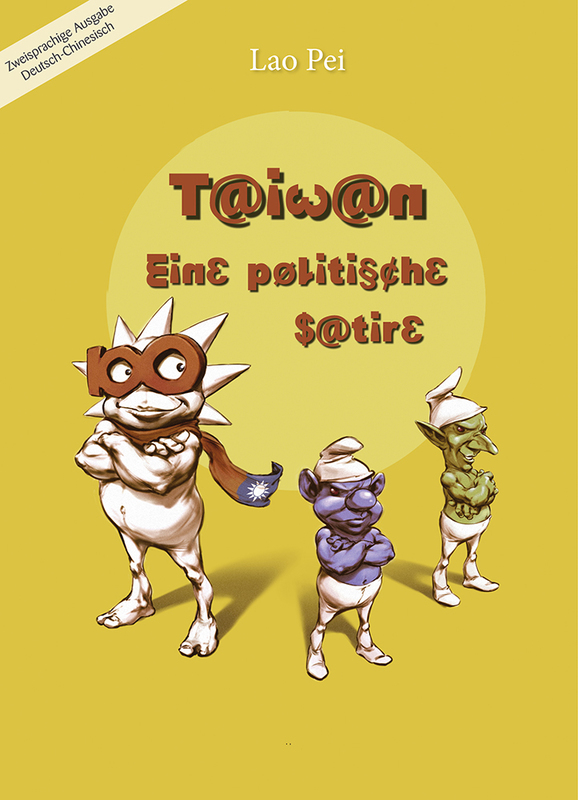 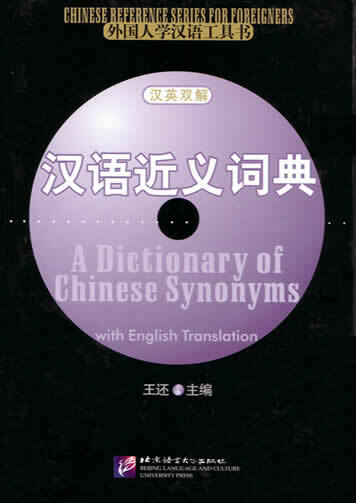 Chinese pinyin and English translation are provided for example words and sentences. 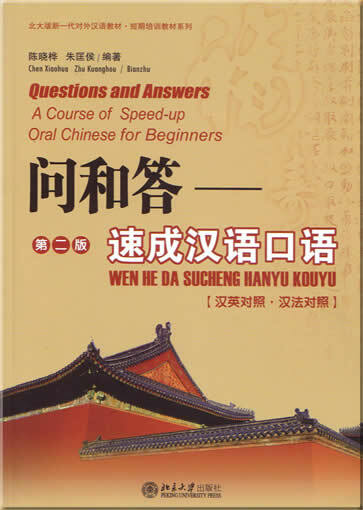 Meanwhile, this book covers knowledge on each character concerning its strokes, order of strokes, structure, original complicated form and its form in ancient writing system. 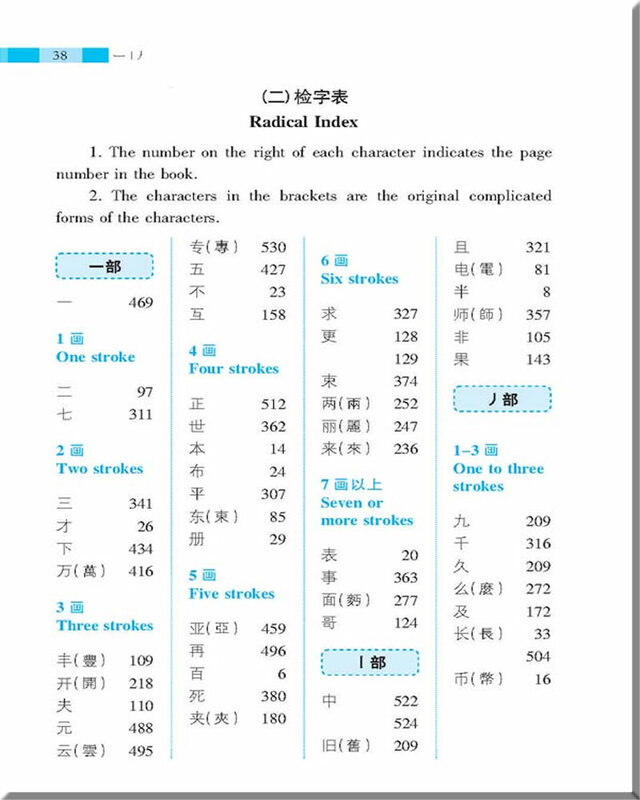 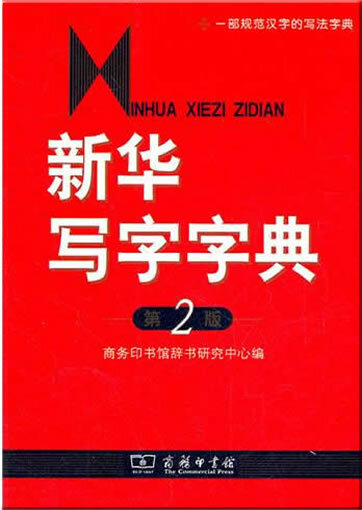 Knowledge on Chinese strokes, structures, order of strokes and radicals are in the appendix. 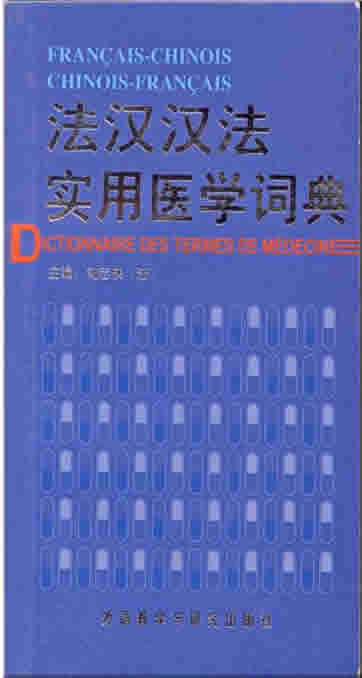 Many indexing methods based on phonetics, strokes and radicals are provided in this book. 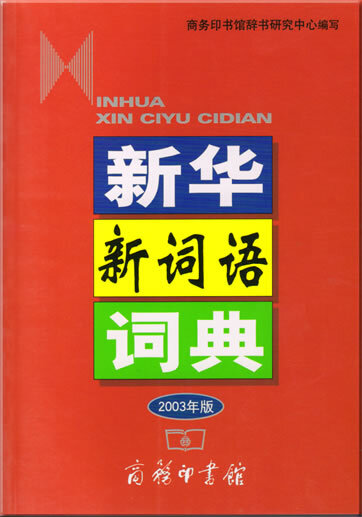 This product was added to our catalog on Freitag 24 September, 2010.